Get Ready for Victoria Beckham x Target! Rachel Zoe’s New Clothing Line! 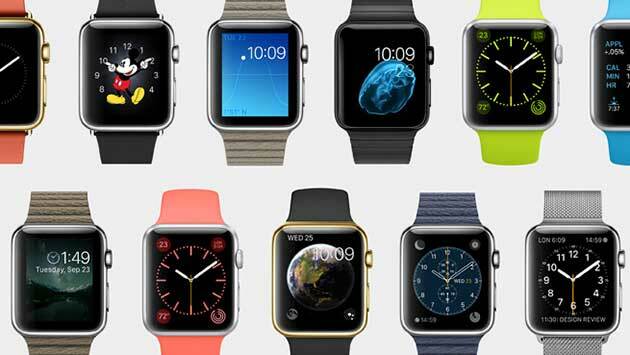 Is the Apple Watch Stylish?